I am sad to say that I did not participate in the April Fools festivities today,although the night is still young. I’m really quite a terrible liar… So April Fools Day has never been a strength of mine. In fact, I’m usually the one being fooled. Anyone with me on that? 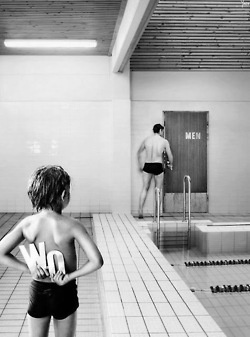 However, in honor of this super fun day, I am going to share with you some of my fave Pinterest finds of the day. Some are cute… some are just plain evil. 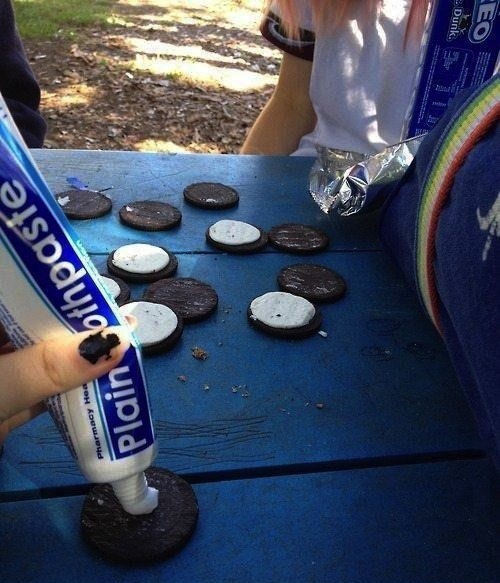 I really think the Oreo trick would be fun to try some time… and that office copy machine prank was priceless! 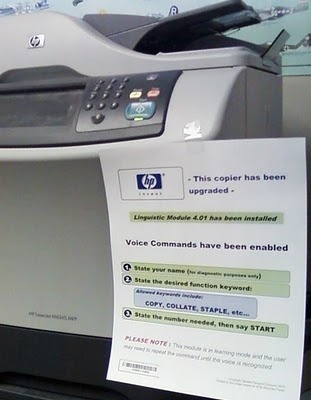 Someone should do that and hide a video camera in the room to tape all of their coworkers talking to the copy machine. 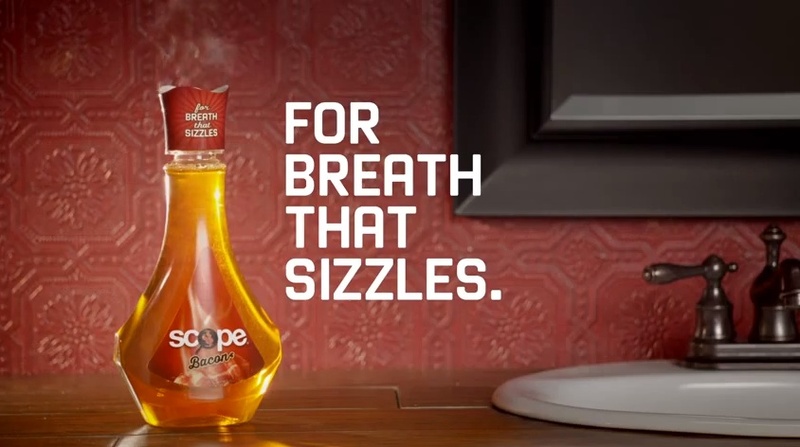 Did anyone else see this bacon flavored Scope ad on Facebook?? It’s been popping up the last couple of days on my newsfeed and … well, I fell for it. Although with all the flavors out there today, I didn’t really doubt it for a second. Just another weird flavored non-food item. I’m surprised they haven’t made bacon flavored gum yet. 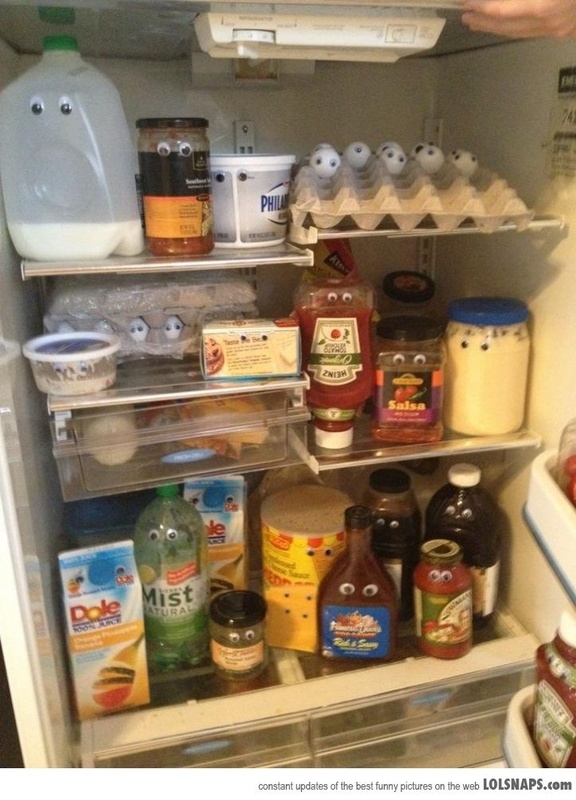 Thankfully… it was a prank. And the world will not be filled with bacon-breathed teenagers who think it’s cool to use bacon flavored mouth wash.
Whatever you did for April Fools Day, I hope it was a great one! 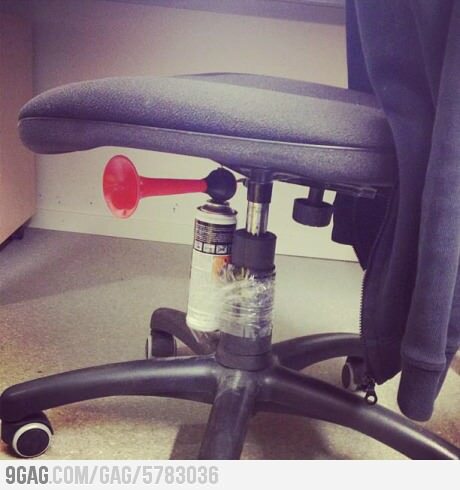 I’m going to start planning my pranks early next year so I will be prepared. P.S. I still can’t believe it’s already APRIL. A great month if I don’t say so myself.